Get Personal Training with HFC Coaches! 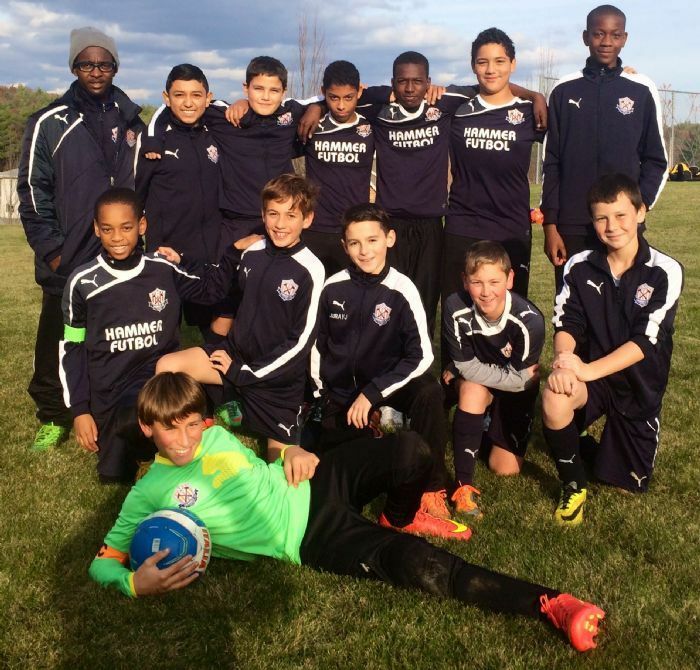 Stoke City FC partners with Hammer FC! 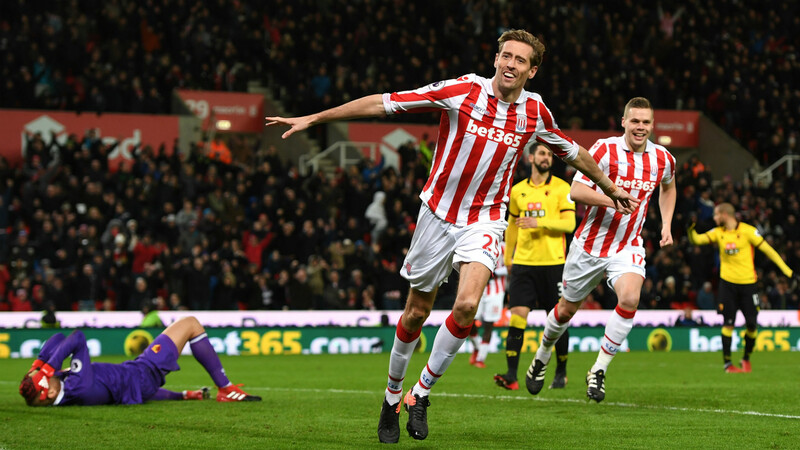 Stoke City FC of the English Premier League partners with Hammer FC! 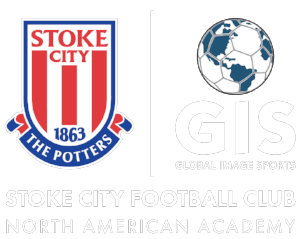 The partnership was formed through Global Image Sports (GIS), the North American partnership mechanism of Stoke City.